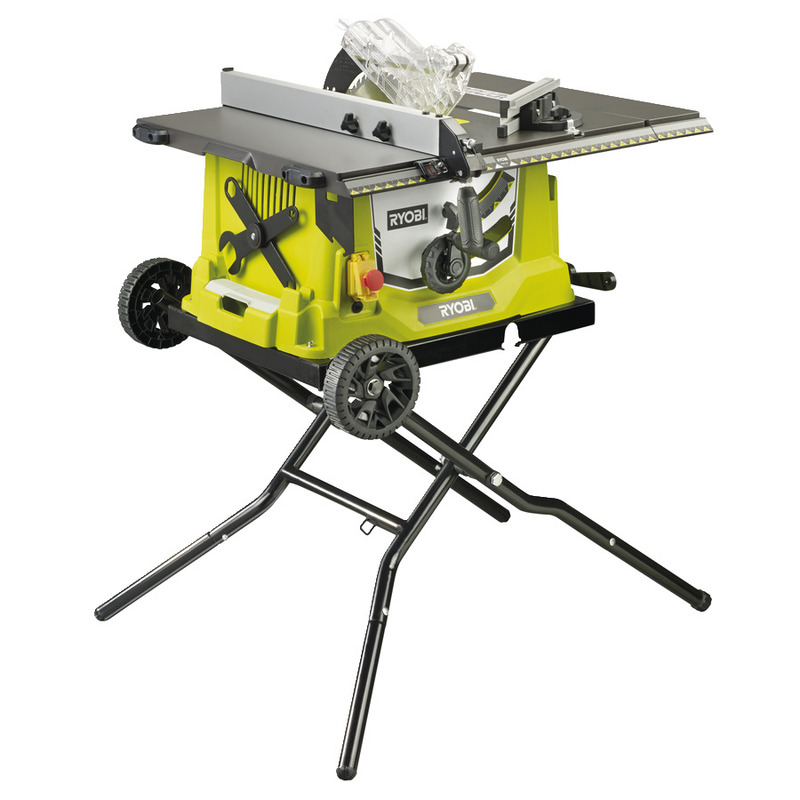 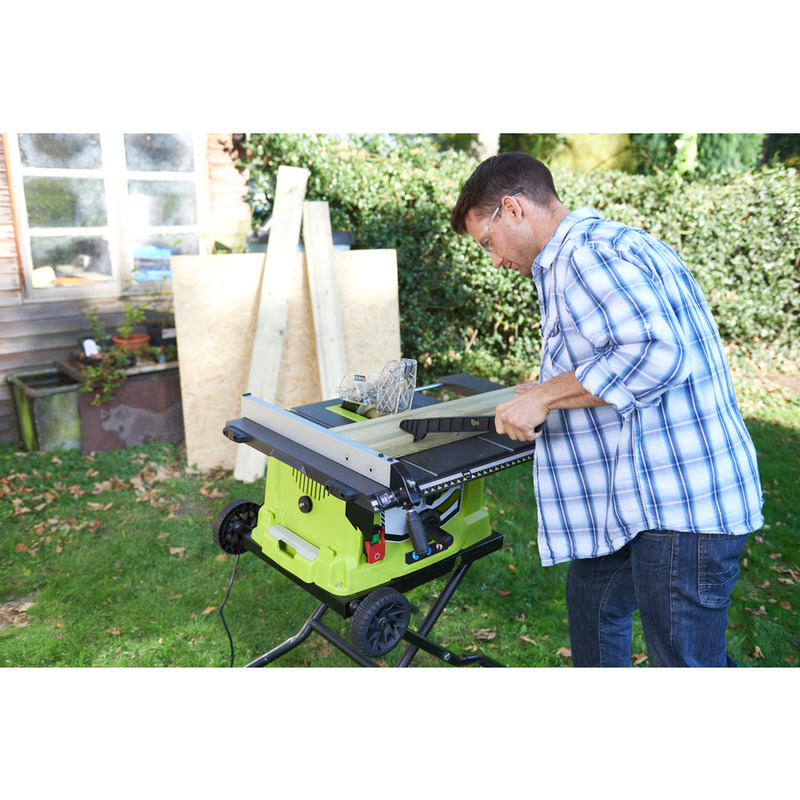 For easy cutting the powerful 1800W Corded Saw, including wheeled stand, is the perfect choice. 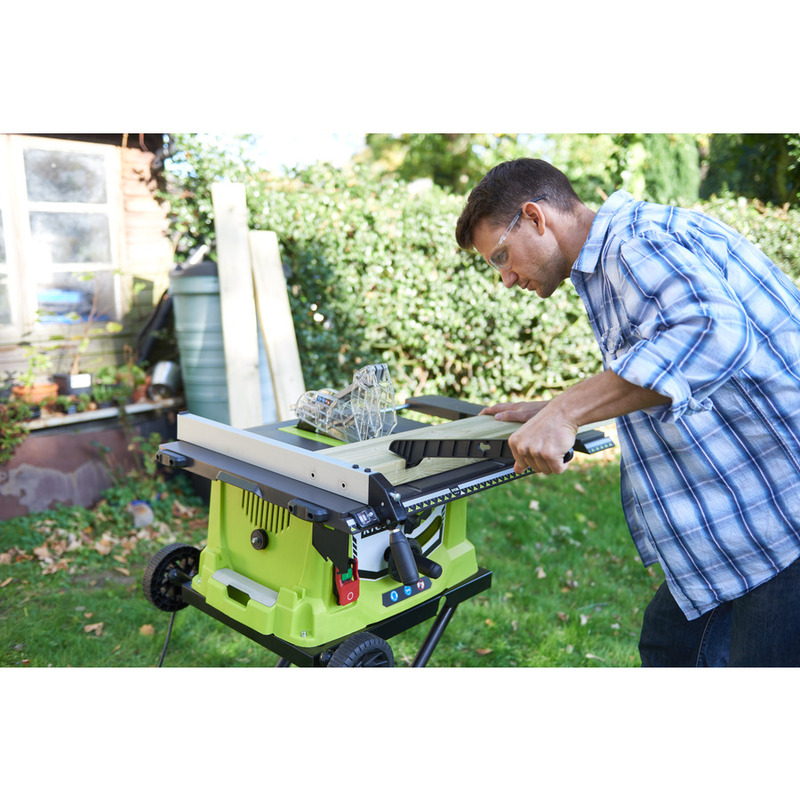 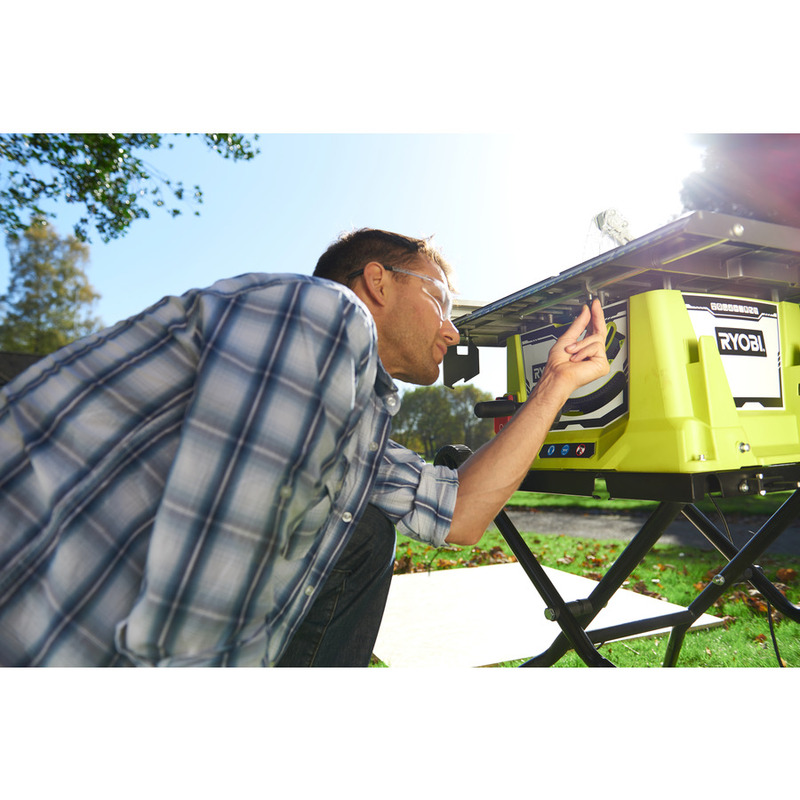 The deluxe collapsible stand allows easy storage and transportation with the die cast aluminium table forming a solid cutting base. 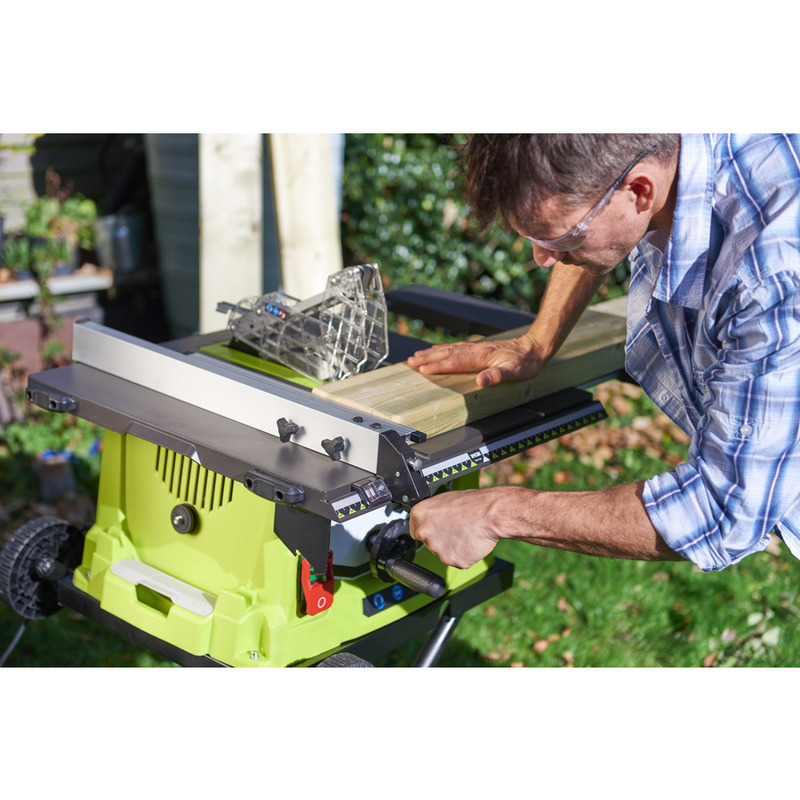 A mitre gauge ensures precision cutting between +60° and -60° with the included 48-tooth TCT blade, further enforced by the dual purpose handle allowing quick and easy height and bevel adjustment. 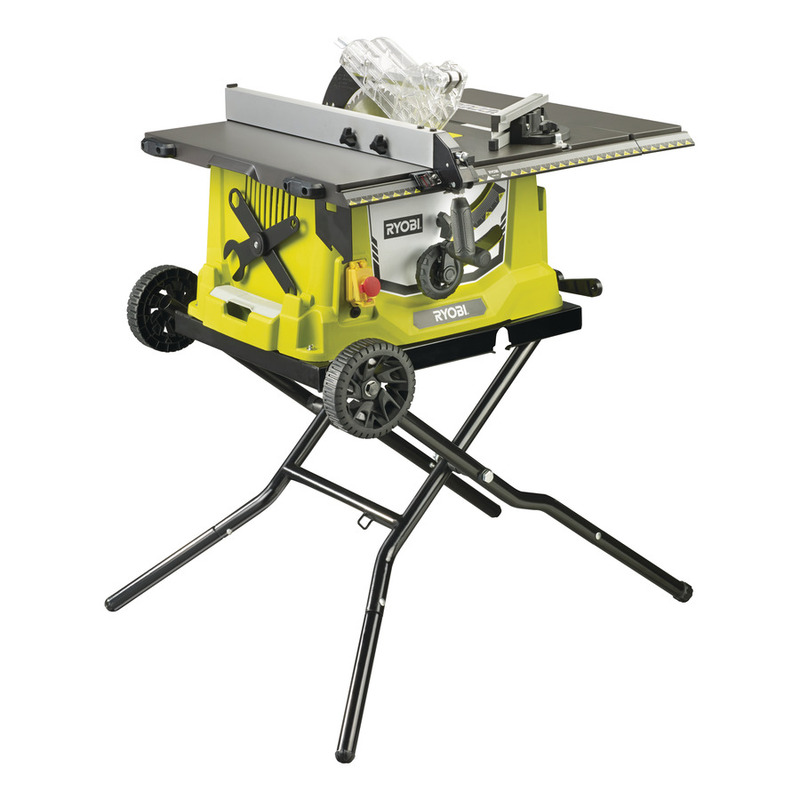 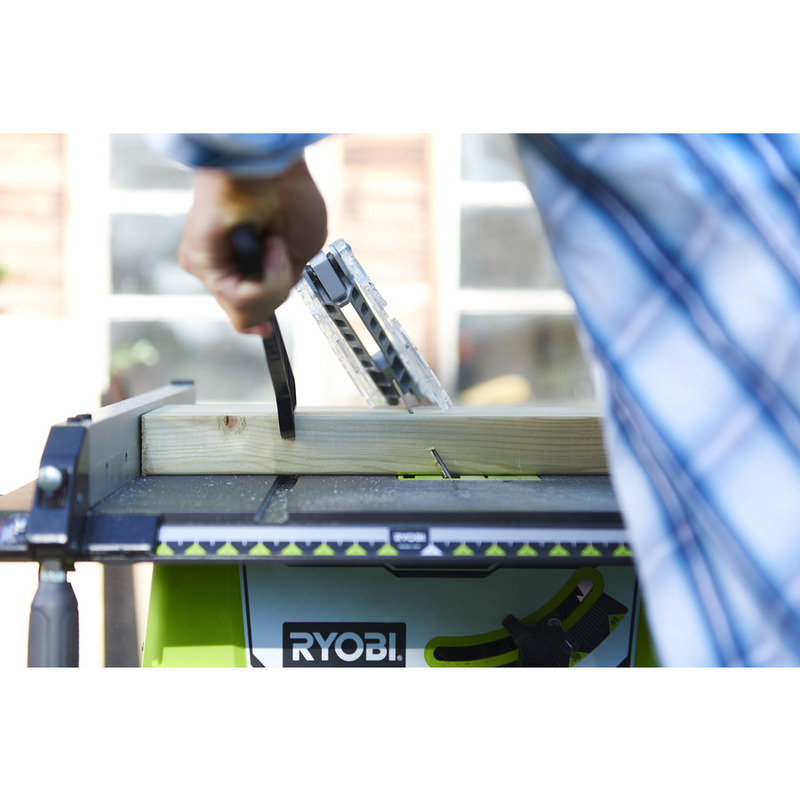 Soft start and overload protection increase the saw's durability.